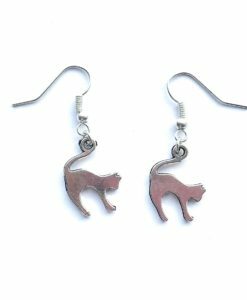 Our animal jewellery is perfect for those of you who love your furry friends. 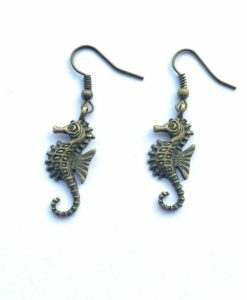 At This Material Culture Handmade Jewellery, we love animals, and many of our pieces are inspired by that. 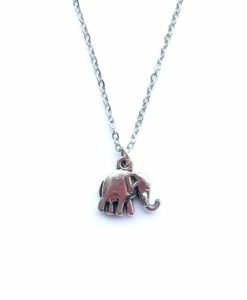 From our super cute tiny elephant necklace to our fab penguin ring to our stunning giraffe pendant – you’ll love shopping our whole range of animal jewellery pieces. 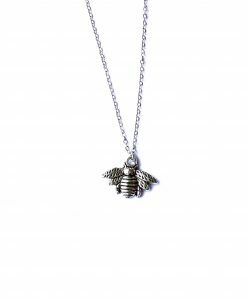 Each item is handmade in the UK, packaged on a cute gift card and perfect as a present. 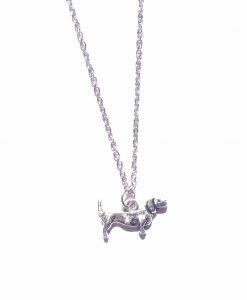 If you want a necklace to celebrate your favourite pet, from horses to dogs to cats, we’ve got it too! 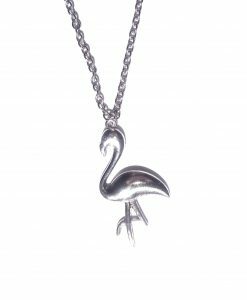 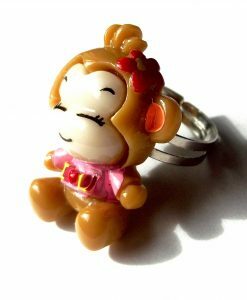 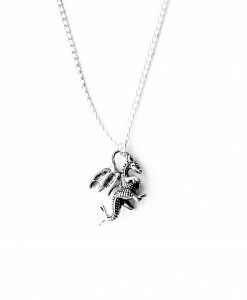 We love fun and unique jewellery that says something about you. 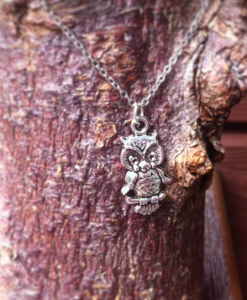 So if your best friend is a hedgehog – get a necklace! 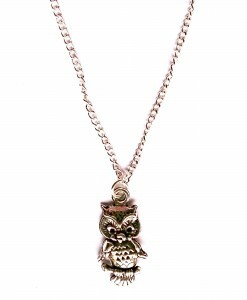 Or if your best friend loves hedgehogs – get her one too! 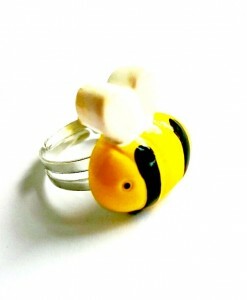 We love this cute and quirky jewellery collection and you will too. 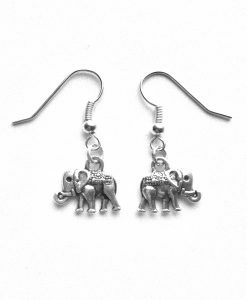 This animal collection is handpicked so you can find exactly the right jewellery for you.